Hulu has announced that the upcoming sixth season of its original series The Mindy Project will be its last. The series had a rocky start, being released from NBC before airing its pilot in 2012 on Fox. The Mindy Project ran on Fox for three seasons before it was canceled and subsequently picked up by Hulu for season four. The show quickly became one of the streaming service’s flagship original series and one of the most acclaimed sitcoms of the decade. 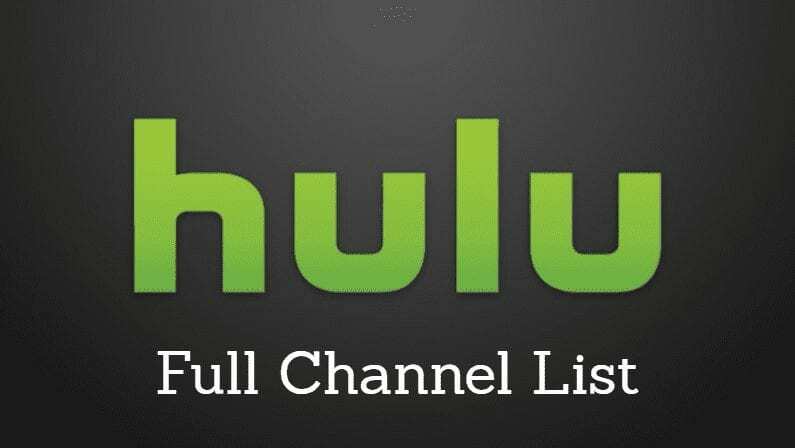 Despite the popularity of the groundbreaking romantic comedy, Hulu and the show’s creators believe now is the time to end the series. It has been an honor and a joy to work with Mindy and the entire creative team behind The Mindy Project. This series has been part of Hulu since we launched the service and, thanks to Mindy’s incredibly unique voice and vision, has remained one of our most popular and beloved series over the past five years. While we can’t wait to see what Mindy has in store for what will undoubtedly be a fantastic sixth and final season, we know The Mindy Project will live on as fans will continue to watch, discover and re-live all of the best moments from the complete series on Hulu. If you haven’t seen The Mindy Project, you’re in luck. 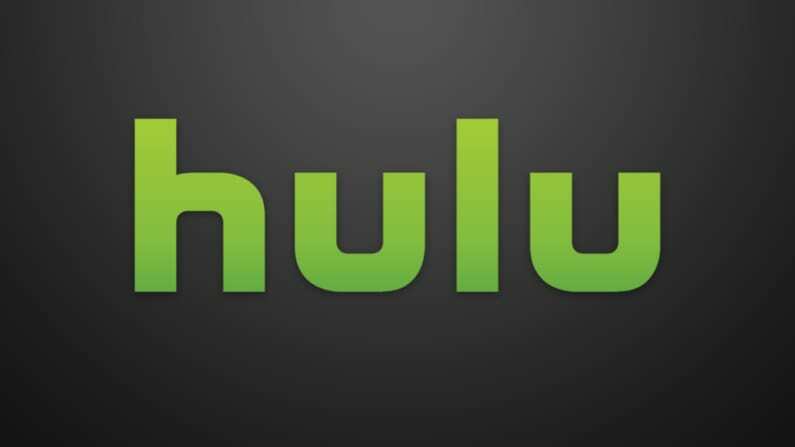 Season five just landed on Hulu a few weeks ago. Looks like it’s time for a weekend-long binge to catch you up before the final season. Brett lives at the foot of the ancient Appalachian mountains in Asheville, North Carolina and writes about technology, science, and culture. Disclosure: Streaming Observer is supported by readers. Articles may contain referral links. For more information, see the disclosure at the bottom of the page.